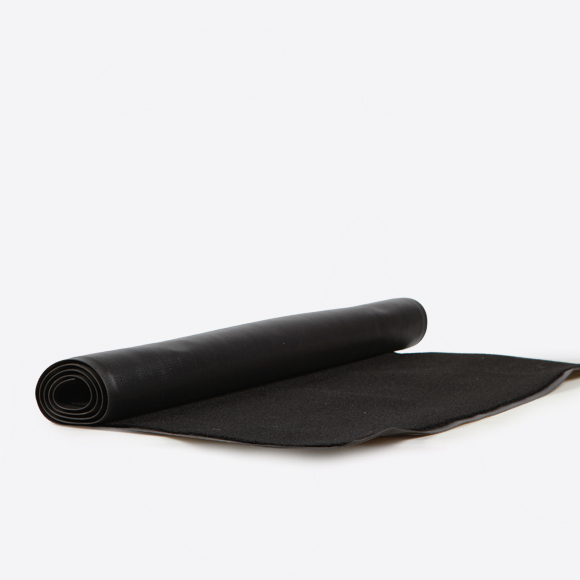 Heavy duty rubber mat with carpeting on one side. Used primarily in indoor applications such as floor protection. We also have Rubber Mats.